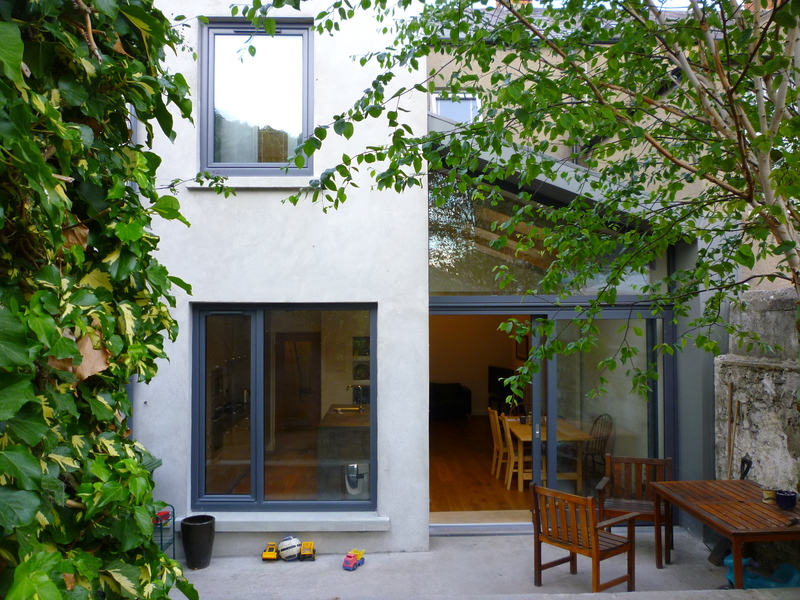 Dec 2014 - The builder completes his works to the two storey rear extension in Dublin 8. Oct 2014 - The Irish Property Guide publish an article on pdt-architect in their Autumn 2014 issue. 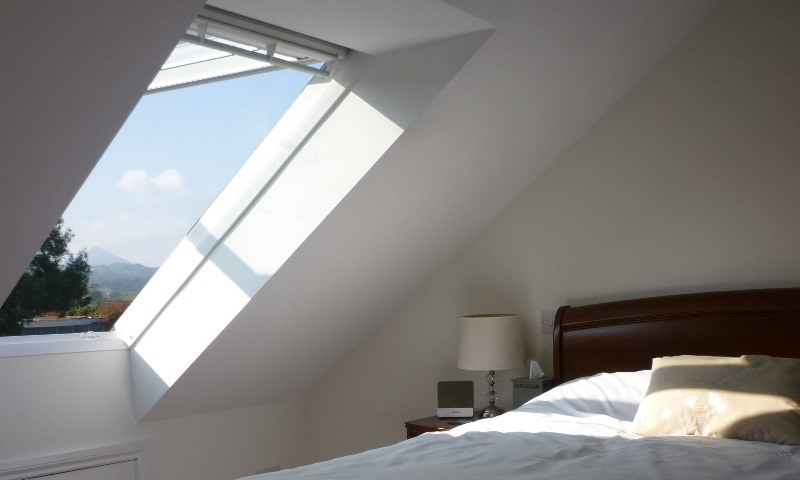 Sept 2014 - The attic conversion in Charlesland is re-occupied. Aug 2014 - Construction works to a two storey rear extension start in Dublin 8. May 2014 - pdt-architect lodges a planning application for the extension of an existing Church Building. 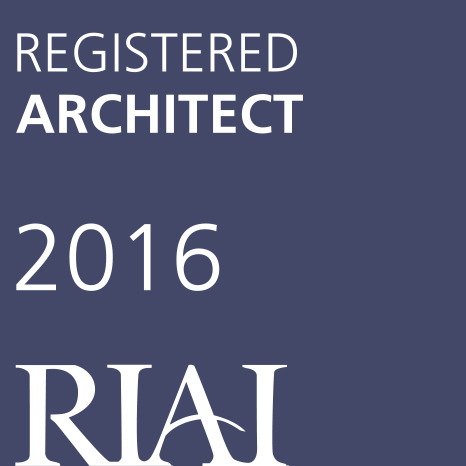 April 2014 - Peter continues his professional development by attending the Project Supervisor Design Process (PSDP) course oraginsed by the RIAI. Feb 2014 - Commencement notice lodged for a self-build Killiney house project.